A rangy athlete with upside on both ends of the floor, few batted an eye when the Timberwolves made Smith the top pick in 1995 (first in a long line of Minnesota blunders in the draft). The 6-foot-10 forward starred at Maryland for three seasons, collecting numerous Player of the Year honors, as well as inclusion on the All-American team after his junior season. 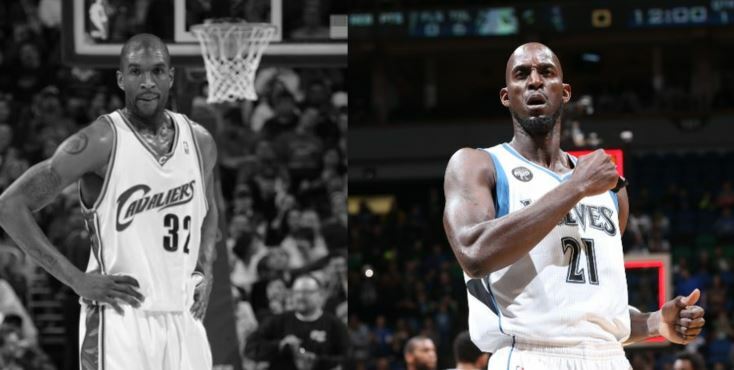 Smith was expected to revolutionize the NBA, but Garnett did instead. Coming out of Farragut Career Academy in Chicago, Garnett became just the second ever high school player to be a first-round selection (Darryl Dawkins). Garnett went on to be a transcendent talent, gifted with cat-like reflexes and a 7-foot body. He developed into an all-world defender, won the MVP in 2004, and was a member of the 2008 championship-winning Boston Celtics. There’s no doubting Iverson’s talent, heart, and influence over the NBA and its culture. 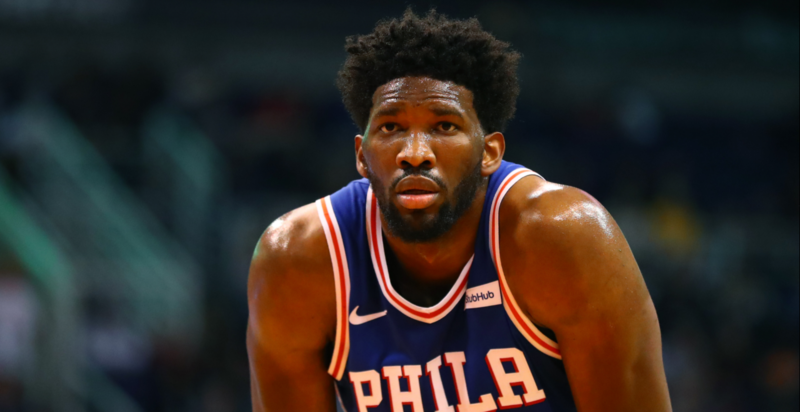 The diminutive guard played to his fullest every given night, and willed a flawed 76ers team to a NBA Finals appearance shortly after receiving the 2001 MVP trophy. The team that ended up winning those Finals had a quality player of their own from the 1996 draft class. Kobe “Bean” Bryant enjoyed greater individual and team success than the No. 1 pick from ’96. A former regular season MVP as well, Bryant also collected 18 All-Star appearances, 15 All-NBA nods, two Finals MVPs, and five NBA titles. He’s a consensus pick as a top-10 player all-time, and will likely go down as the second greatest shooting guard ever.